Catherine Roma, artistic director, directing the World House Choir, which will perform the Ohio premiere of “Bayard Rustin: The Man Behind the Dream.” Photo provided. A combined mass choir of 160 singers from 20 choirs in Cincinnati, Dayton and Yellow Springs have been rehearsing all summer for the premiere of an oratorio hailing the memory of a leading figure in the Civil Rights Movement, Bayard Rustin (1912-87). 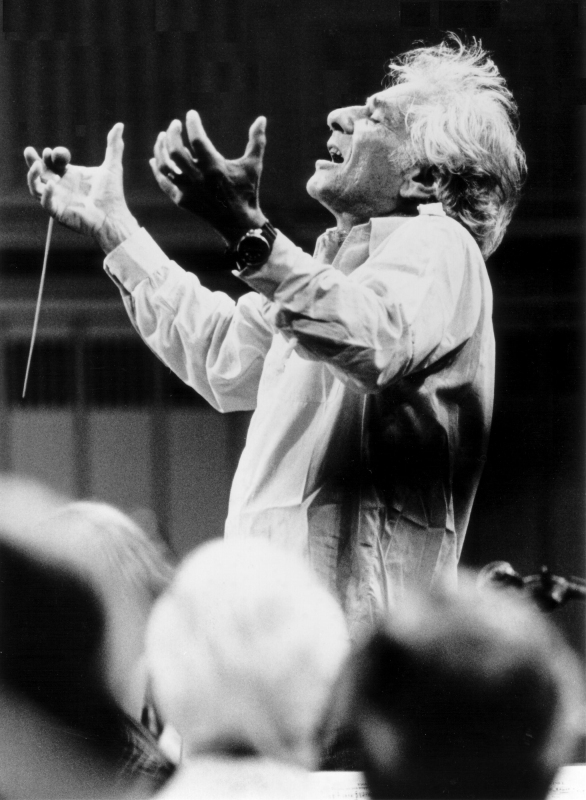 Leonard Bernstein conducting, provided/Paul de Hoeck, courtesy of the Leonard Bernstein Office, Inc.
WGUC (90.9-FM) continues its “100 Days of Bernstein” celebrating the centennial year of Leonard Bernstein’s birth with a special program, “Leonard Bernstein: A Legacy,” airing at 8 p.m. Sunday night Aug. 19. Produced by WGUC music director, Jessica Lorey in collaboration with Naomi Lewin, Stephen Baum, and hosted by Brian O’Donnell, “Leonard Bernstein: A Legacy” will bring you a wide range of Bernstein music as well as insights from musicians, conductors, and academics with local ties who knew, worked with, or studied the man many called Lenny. America’s only arts network, Ovation TV, in partnership with Spectrum, has awarded Cincinnati Song Initiative a 2018 Stand for the Arts award. The award includes $10,000 in funding. Officials will hold a formal award presentation in Cincinnati on Oct. 8. Mozart’s Serenade No. 10 was played for the first time in 85 years by the CSO. On Saturday at UC’s College-Conservatory of Music, singers will be vying for five prestigious full-tuition scholarships and $62,500 in cash awards. 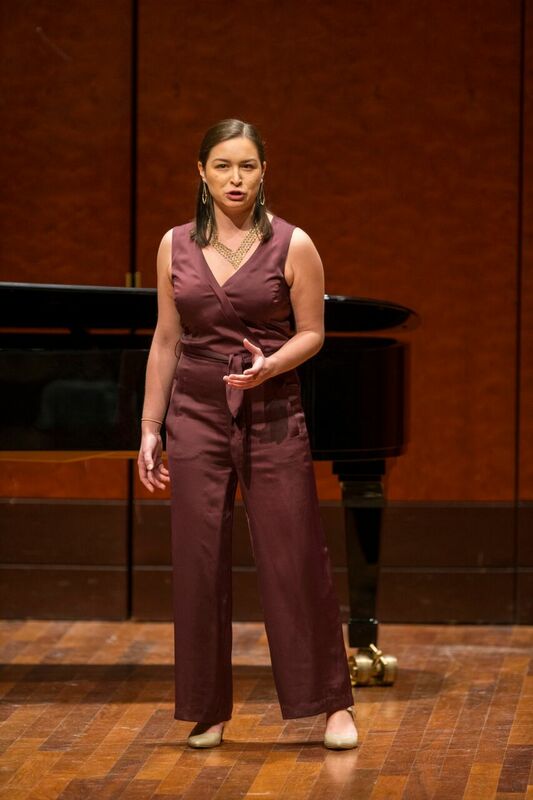 The Opera Scholarship Competition will be held on Saturday, March 17, from 10 a.m. to 6 p.m. in CCM’s Corbett Auditorium. 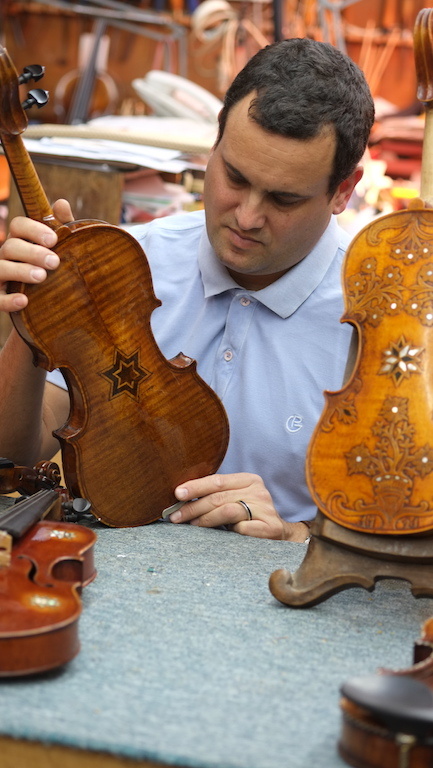 Avshalom “Avshi” Weinstein carefully lifted one of the violins that his family of master violin makers in Tel Aviv, Israel, had lovingly restored. Its varnish was beautiful. 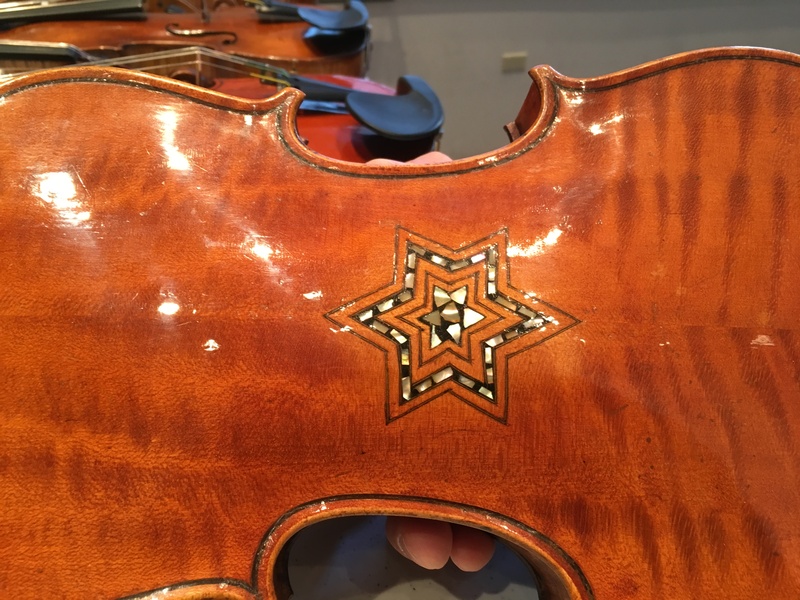 Turning it over, he pointed out the ornate, inlaid Star of David on its back.